Do We Have Equal Justice? 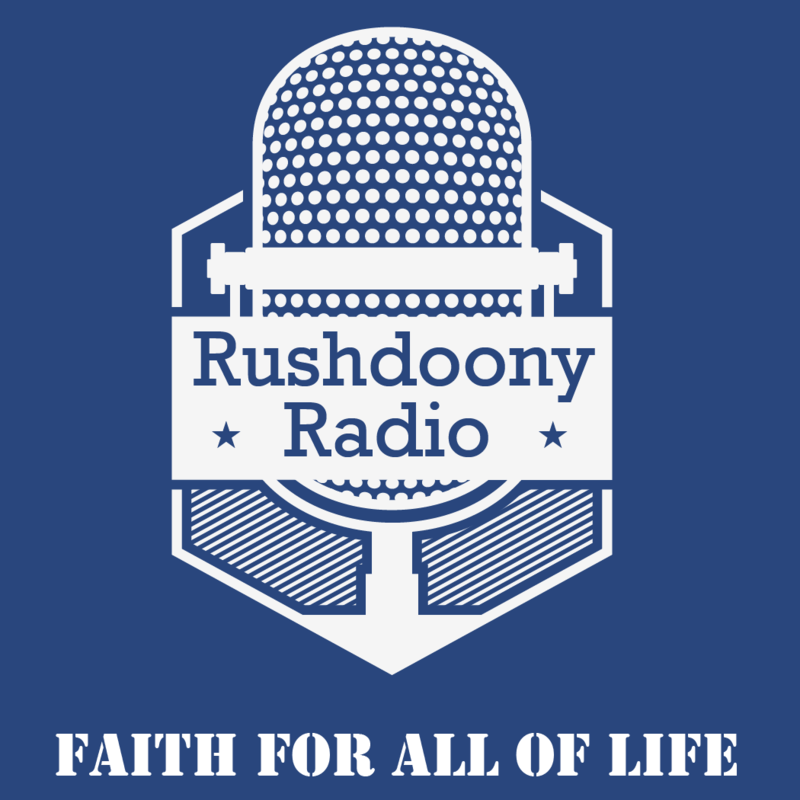 R.J. Rushdoony: 00:02 Do we have equal justice? This is R.J. Rushdoony with a report on our threatened freedom. R.J. Rushdoony: 00:09 On October 1, 1981, the Equal Access to Justice Act went into effect. After many years of effort by small businesses, this measure was finally passed by Congress. Certainly, there were some serious evils that needed correcting. The federal bureaucracy could take a business man to court and even if the business man won his case, put him through the wringer or into bankruptcy because of legal expenses. R.J. Rushdoony: 00:38 For example, a restaurant owner in Tulsa, Oklahoma in a labor department case refused to settle for $15,000.00 in fines. He fought the case and was vindicated. But his legal costs were over $30,000.00. A furniture manufacturer in Missouri fought a charge and won finally. But his attorney’s fees were several times the net worth of his factory. A woman in a small Pennsylvania town won a case against a federal agency, but her new business went under because of the heavy costs and the long legal delays. R.J. Rushdoony: 01:17 The Equal Access to Justice Act requires the federal government to reimburse the legal fees and court costs of small businesses and individuals who prevail in civil cases with federal agencies. This act is a step in the right direction, but some very serious problems still remain. First, how can anyone be compensated for two to four years or more of a legal battle for survival? It involves costs other than legal fees. Financial and emotional costs, which can run high. Five and ten years after such a battle, the scars and costs are still there. R.J. Rushdoony: 02:01 Second, the persons who really pay the legal fees and the court costs are the businesses and the individuals who win the case. They pay it in the form of taxes. Losing bureaucrats do not pay it out of their own pockets. They are not in the least penalized for having brought a wrongful action against someone. On the contrary, since they have nothing to lose, they on occasion punish the winning citizen by going after him again. Even when we win. R.J. Rushdoony: 02:33 And when our court costs and legal fees are reimbursed to us, we are the losers because of the cost of time and the vulnerability to more attacks. When the state or the federal government loses, it bills us for the cost of our victory in the form of taxes. In other words, one way or another the state and the federal government turn everything into a game of Russian Roulette. One in which the gun is always at our head and they load the gun and pull the trigger. We do not have equal justice. R.J. Rushdoony: 03:06 Our courts are state and federal courts, and promotion or advancement for judges comes by pleasing the powers of state. Most of the cases heard by the U.S. Supreme Court are heard on appeal from some agency or officer of the state or our federal governments. The Equal Act says the Justice Act of 1981 was indeed a step in the right direction, but we need several more steps and a mile or two to rectify the imbalance of justice. R.J. Rushdoony: 03:38 This has been R.J. Rushdoony with a report on our threatened freedom.